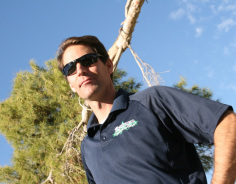 Jody has been coaching at Timpanogos High School for 19 years. He is also the ceramics teacher. Jody competed for SUU in college. 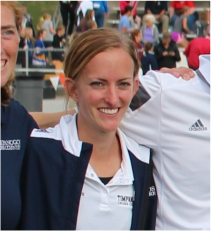 Jen has been coaching at Timpanogos for 13 years. She is semi-retired, so you won't see her at too many practices these days. However, she still keeps the teams stats and does the website and photos at all the meets. 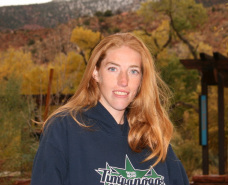 Brooke ran at Timpanogos HS and went on to compete for UVU. She teaches History and is an avid Jazz fan.